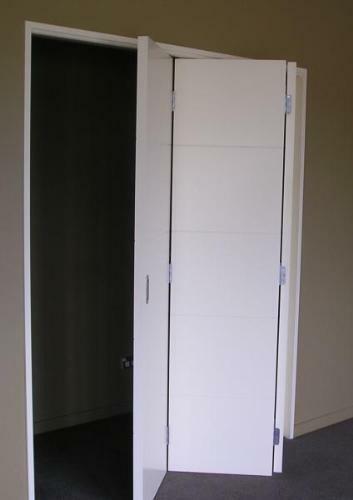 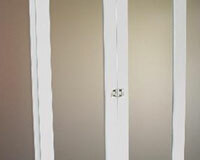 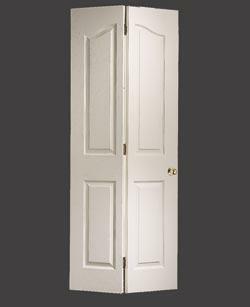 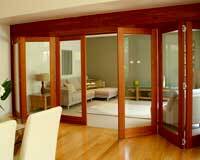 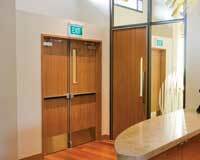 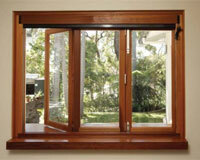 Bifold doors are used to separate rooms and provide access to wardrobes and pantries. 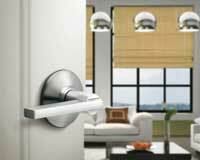 They add a touch of history, sophistication and pure functionality. 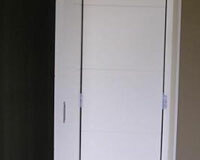 With a variety of configurations, or a custom configuration made to order, the bifold door is usually constructed in pairs with two doors folding to one side, or two with four doors split in the centre of the opening, with two doors folding back to each side. 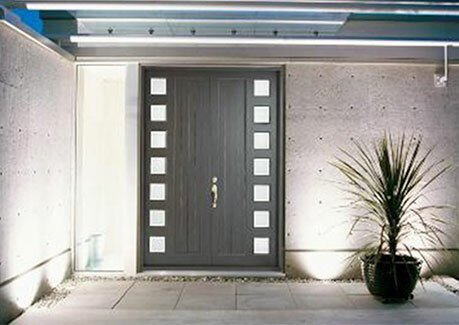 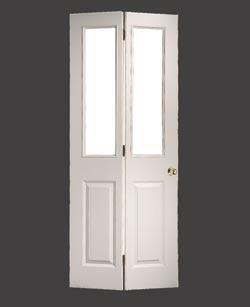 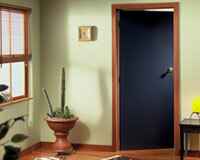 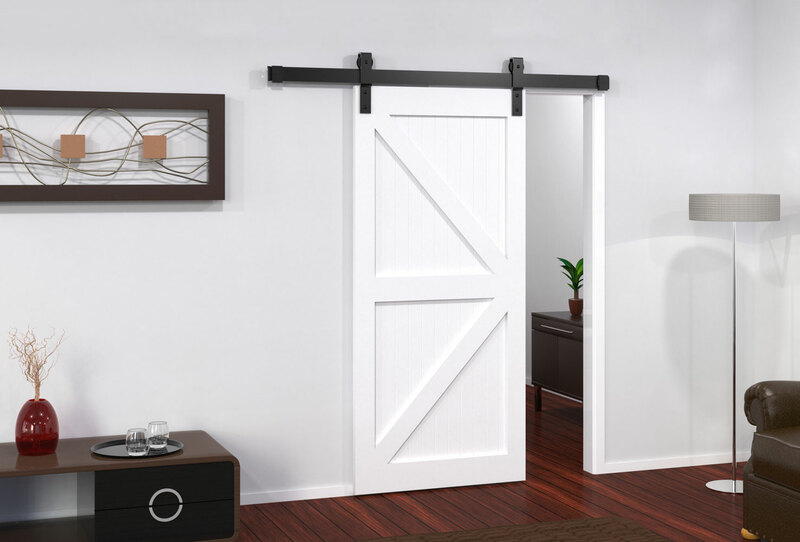 Whether it be a simple design or something more elaborate, Independent Doors can deliver the bifold door right for you.